Loch Ness isn’t only home to a monster but also plenty of museums and exhibitions for art & culture enthusiasts. To get a taste of the Highland flavour of art & culture, you need only look at this list and choose! 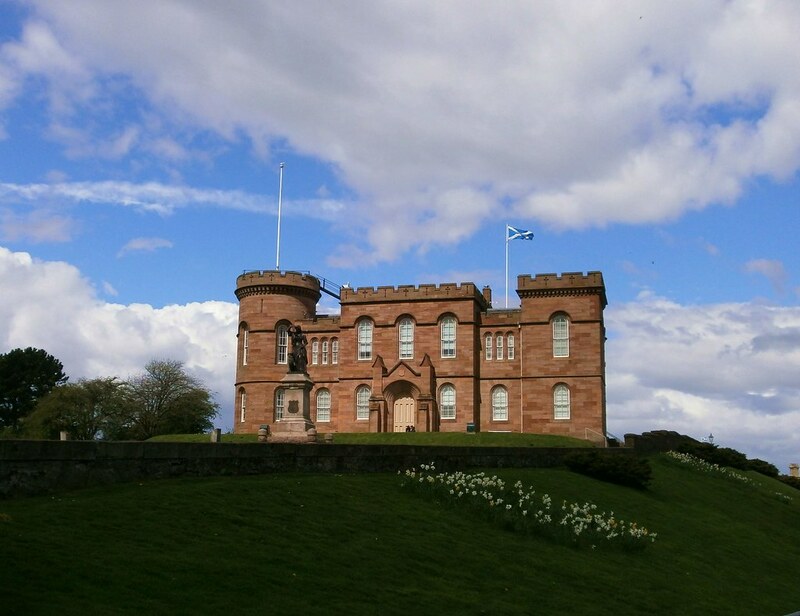 Open from 10am to 5pm during the summer, explore the history of Scotland and enjoy some stunning exhibitions in the art gallery. There are year-round programmes of temporary exhibitions which showcase a range of art from old masters to the latest contemporary art. 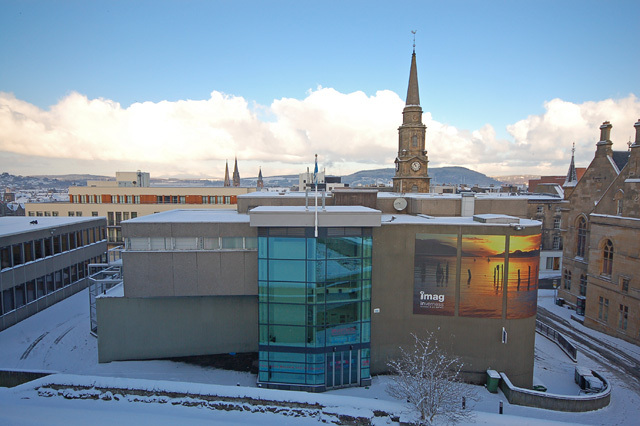 In the museum, there has been an exhibition on Life and Death in Viking Britain hosted by the Inverness Museum in 2017. There are Viking-age skeletons on display from York as well as artefacts that would have been part of the Viking’s everyday lives. Learn more about the Viking’s crafts and settling in Britain, beyond their ferocious legacy. Eden Court is a crowning jewel of Inverness’s art scene. From cinema to theatre to dance to concerts, this grand venue can host it all. You can even take different class there instead of watching anything. As Eden Court has a lot going on at any one point in time, it is best to visit the website yourself to see what events may grab your fancy. Strathpeffer Pavilion hosts shows, from comedy such as the upcoming show from Phill Jupitus, from Never Mind the Buzzcocks, to opera. Coming up is the The Pearl Fishers show by Opera Bohemia. On 2nd to 4th August 2018, the Belladrum Tartan Heart Festival is returning to the Highlands! Located at the Belladrum Estate Beauly, the festival welcomes some big names such as Paloma Faith (who is headlining one of the stages) and Primal Scream. The festival now has its own distinctive tartan that can bought to show support and unity. Per festival norm, you have to camp to enjoy the music. But with a history of sold out tickets in the past years, this festival is something that should not be missed! The Florians was first founded in 1944 in order to entertain troops during World War II. Today it has blossomed into an amateur drama group that do around five productions a year in their own theatre. Though the name of this shop may not suggest art, this café hosts Spoken Word events for a different type of art and culture to the norm. This pub not only is the oldest pub in Inverness, but it also hosts ceilidhs every Saturday with a local folk band. The dancing, singing and general atmosphere of a traditional ceilidh is something also visitors to Scotland have to experience so make your way to The Gellions or visit this blog post to find out about other ceilidh locations over the summer.